wolfman rentals, llc. 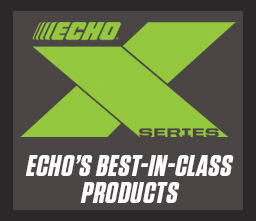 is an independent ECHO Sales Only dealer. They sell ECHO products and accessories, provide excellent sales support but typically don’t provide on-site repairs or warranty service.